In 1927, Wyandotte Roosevelt High School was gifted a magnificent Steinway Grand Piano built on September 1, 1917. 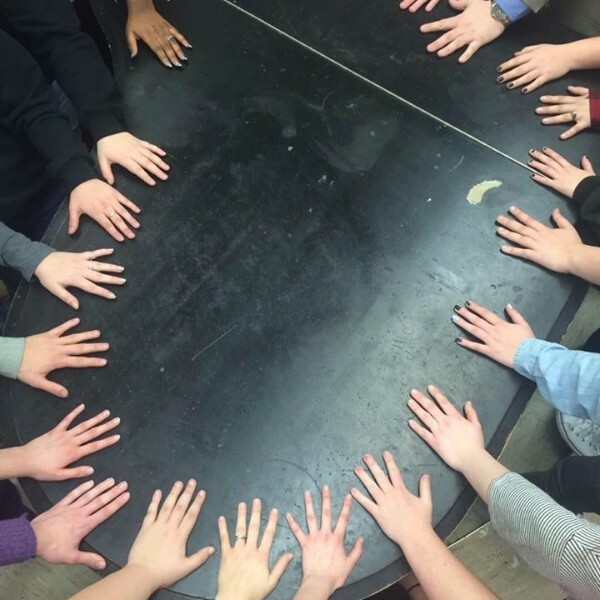 This instrument has touched the lives of thousands of students. Sadly, the piano had to be decommissioned due to its fragile condition. A number of volunteers and donors have stepped in to save the piano for a celebration of its 100th anniversary. Efforts are underway to raise the funds needed to fully refurbish the piano to its original grandeur. We are working with the manufacturer, Steinway and Sons, to ensure that we are keeping with the high standards set by the craftsmen who still hand build every instrument. 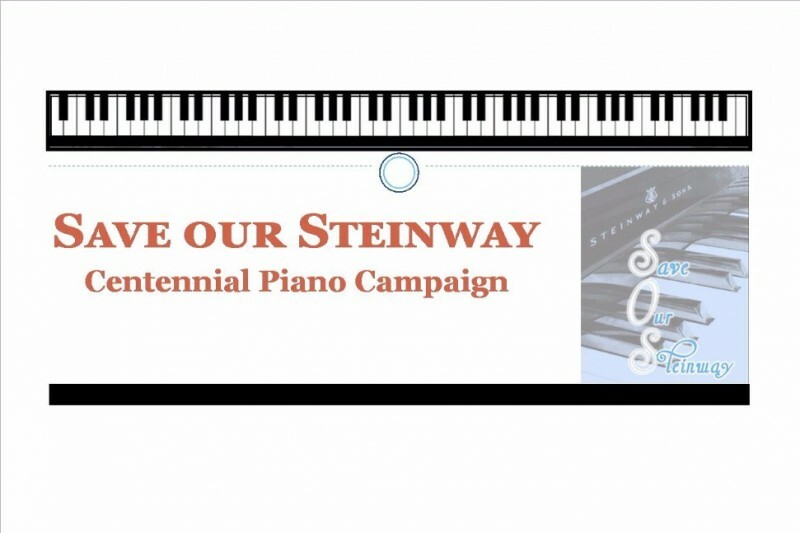 We are asking you to join us in keeping this tradition alive by supporting the restoration of our 100 year old Steinway and Sons Grand Piano. Our goal is to ship the piano to Steinway and Sons in early September, 2016 to begin the year-long restoration process. Meeting our goal will allow for a grand rededication ceremony in September of 2017. 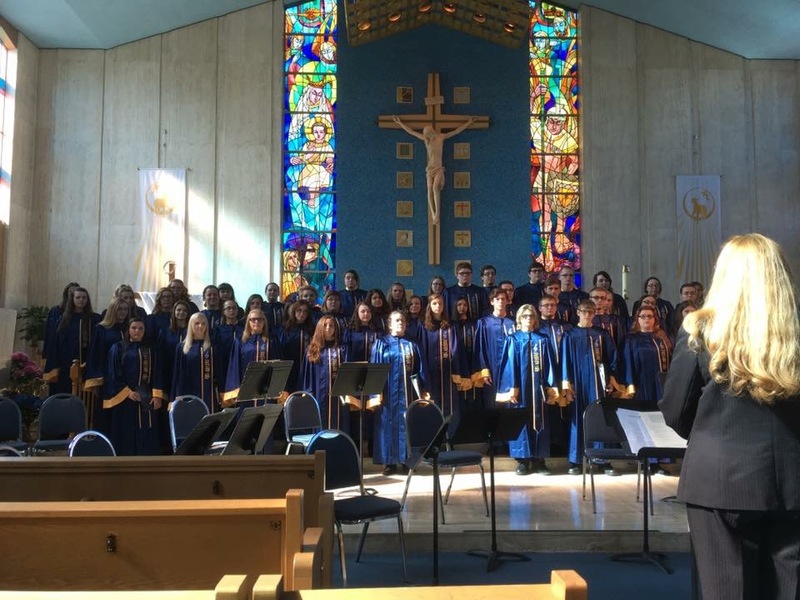 These are members of the Roosevelt A Capella Choir getting ready to perform Mozart's Requiem at St. Joseph Church in Wyandotte. 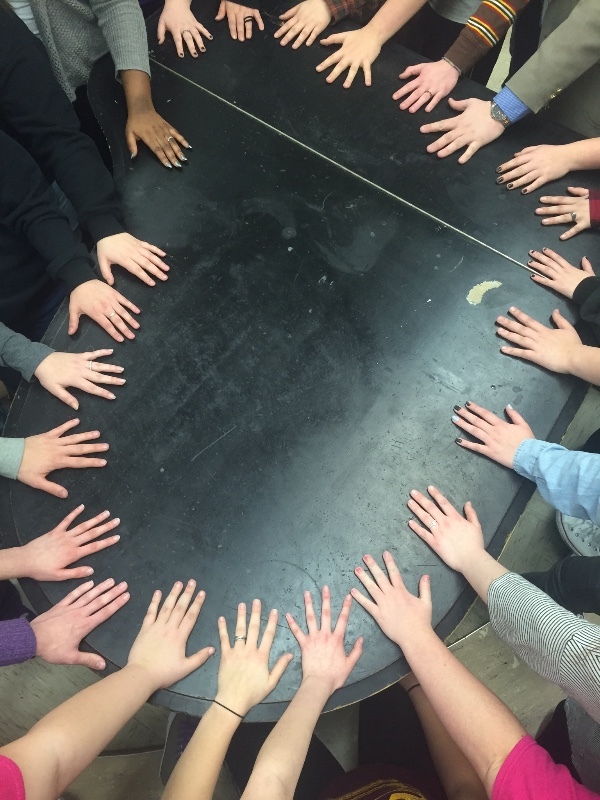 The Steinway Restoration project directly impacts these students! Any donation is gladly accepted! Our campaign is off to a great start thanks to the generosity of all of our donors! We are already more than 10% of the way there! Thank you to all of our donors! We are off to a great start! 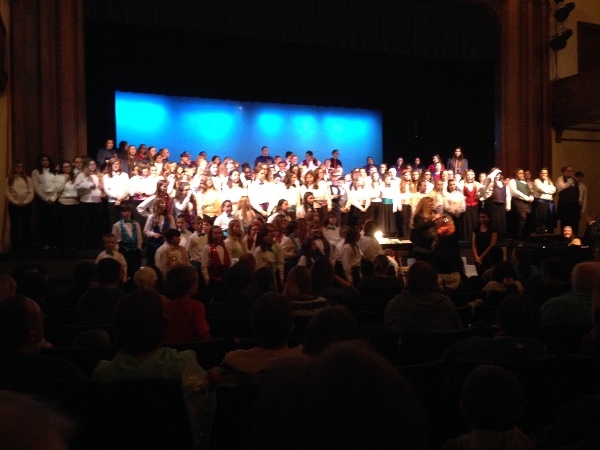 Thank you to the Wyandotte Music Boosters for their lead gift of $2,500!!! Best wishes from a former Bandrat - Class of 76. 50 years ago when I went to RHS we had the best of everything, Today's students deserve no less.